Buy online our clothing and fashion fabric Pannello Sfumato P02-04. 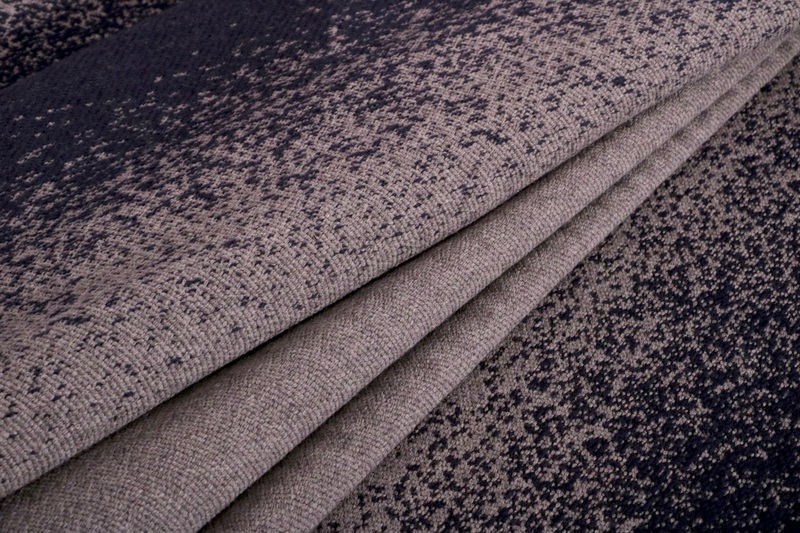 Wool blend fabric, with a central band design in aviation blue colour in light grey to medium grey degrade. For coat. Blue, Gray Mixed Abstract Coat fabric for Coat.